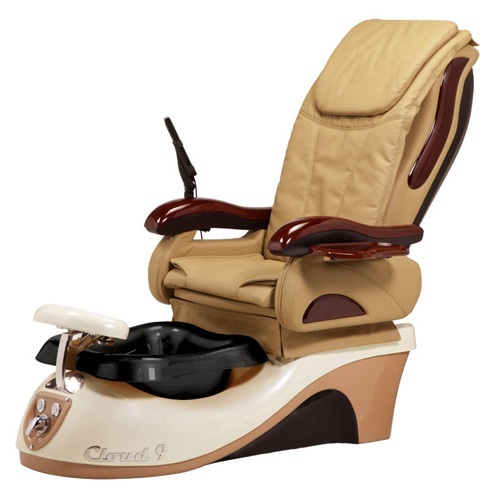 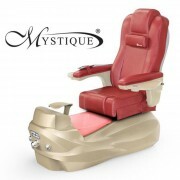 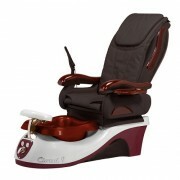 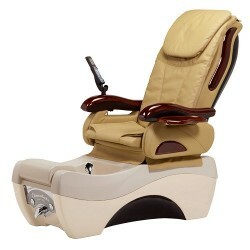 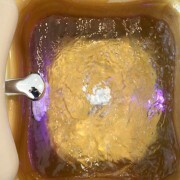 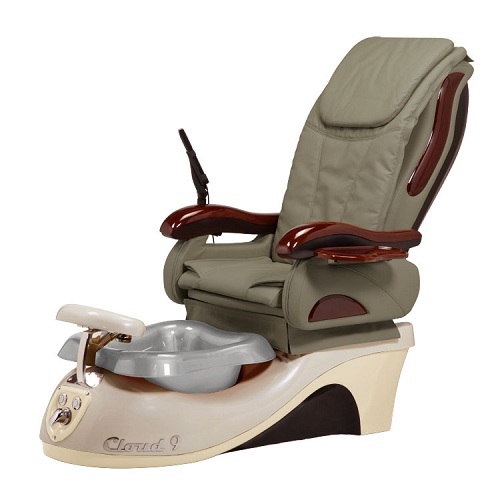 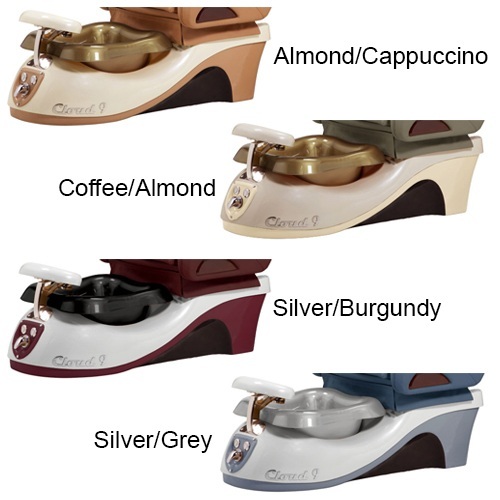 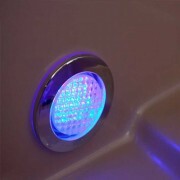 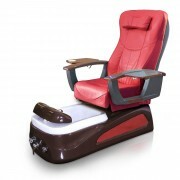 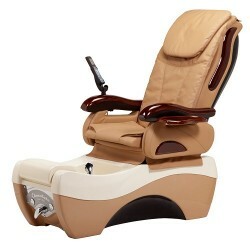 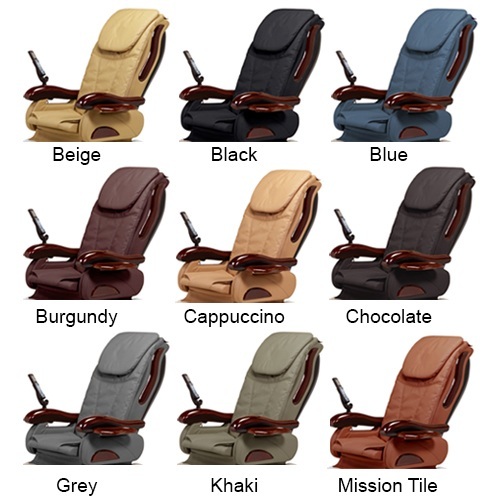 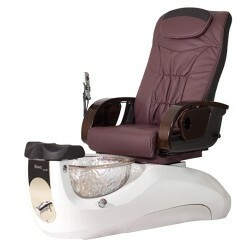 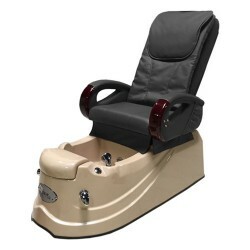 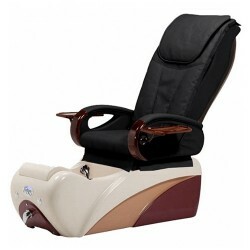 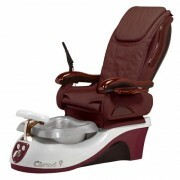 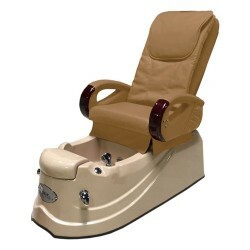 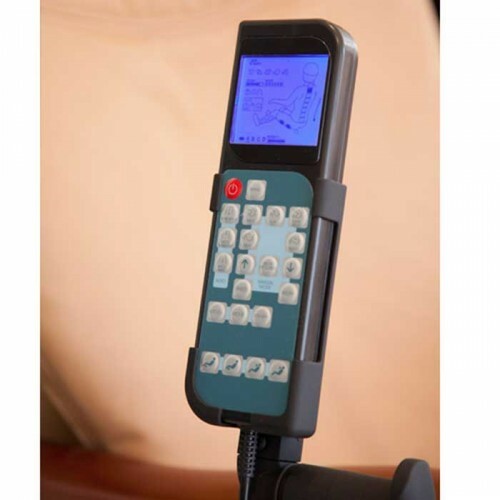 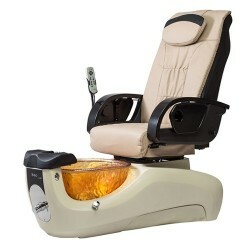 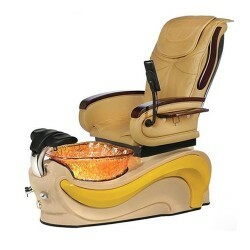 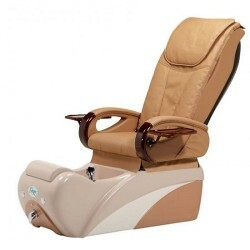 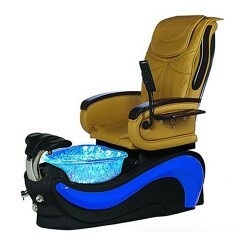 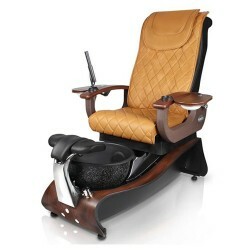 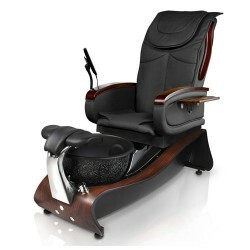 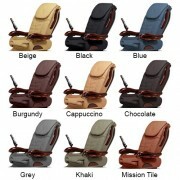 The Cloud 9 Spa offers versatile features to comfort your clients and is easy for your technician to operate. With the highly reliable Human Touch full function massage and highest quality ultra-leather upholstery, the Cloud 9 Spa will serve your clients to relieve stress over their entire body. 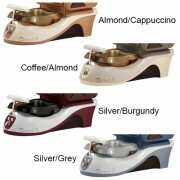 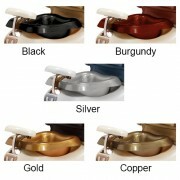 Just a lift of your finger the foot rest can be adjusted to three different heights. The Cloud 9 Spa is equipped with the GeniJet™ Pipeless System – no water pipes to collect stagnant water and bacteria, reducing the risk of bacterial infections and disease.